I think I haven’t written reviews or … basically, haven’t written anything for a while now. So, this one day I came to the launch of W-III skincare, and I fell in love at the first sight. W-III might be new in Indonesia, but it originally born in Taiwan and it’s been there for some quite time. 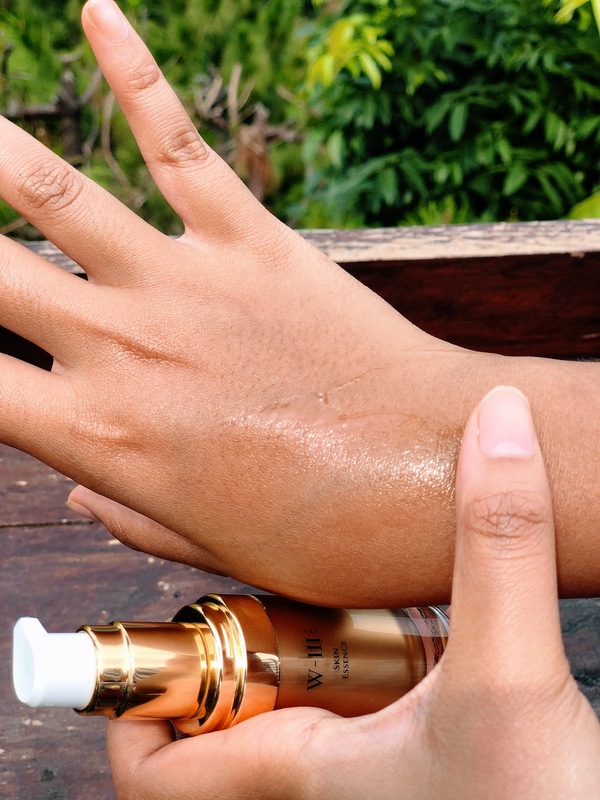 W-III’s secret (yet golden) recipe is its GHK-Cu Copper Peptide. At first, I was like… okay, I’m not a science-person; that kind of term doesn’t really sound familiar. But then, after knowing the story behind GHK-Cu Copper Peptide, I’m slowly mesmerized by the magic of it. Learning more about GHK-Cu Copper Peptide, I noticed that Dr. Loren Pickart (the genius biochemist who discovered the magic) and other scientists mentioned that the most dramatic effect was GHK’s ability to reverse the appearance of aging skin and to reduce the appearance of visible signs of skin damage. WHOA! Seems like Benjamin Button-ing? 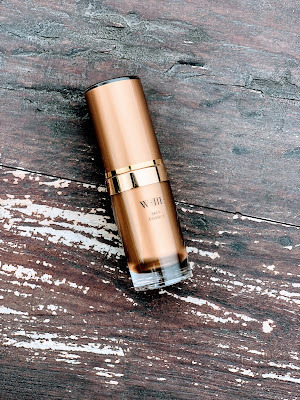 So, what does W-III skincare have in plate then? 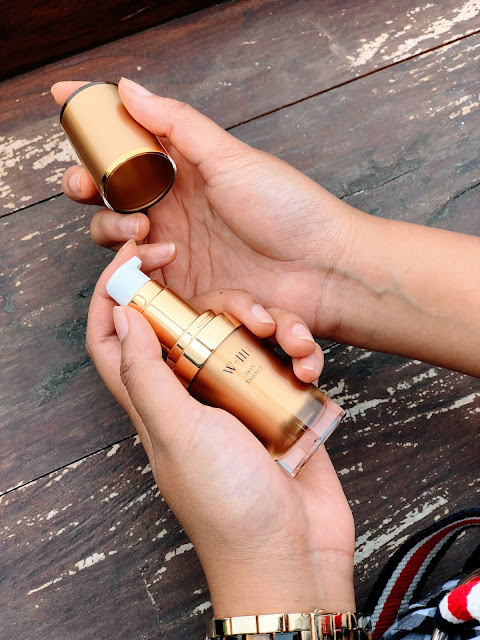 It is scientifically formulated product that not only works to remove the effects of aging, but to delay them preventing and limiting future wrinkles, age spots, and facial lines from forming. 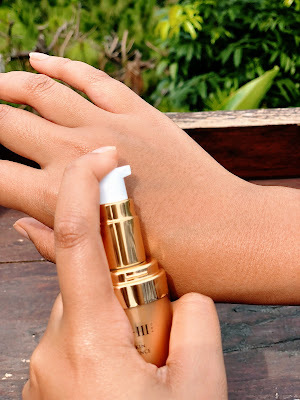 It does so by rejuvenating our skin’s natural renewal systems, working on a deep cellular level to influence and rebuild collage and elastin levels. 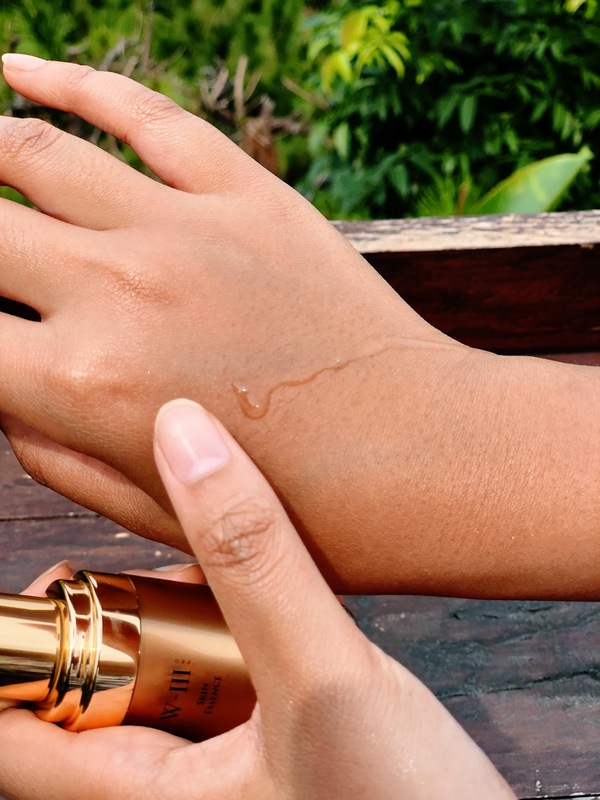 If it’s anti-aging, will it suit me? 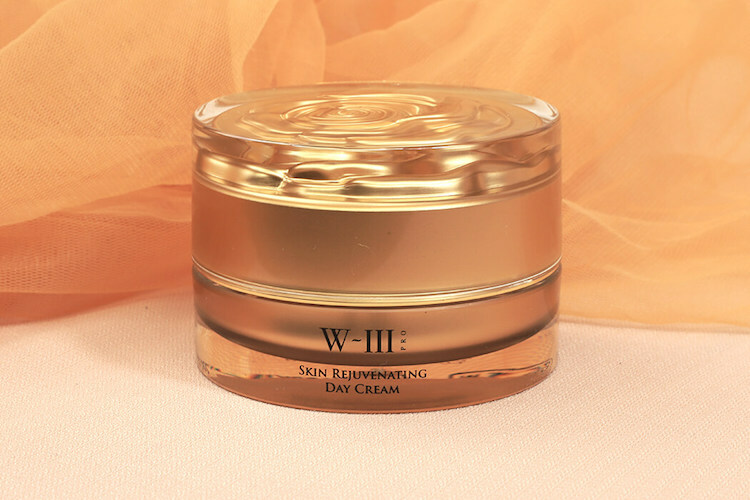 Yes, that’s the exact question I had when I first heard that W-III skincare expertise is on its anti-aging goodness. But, hey! 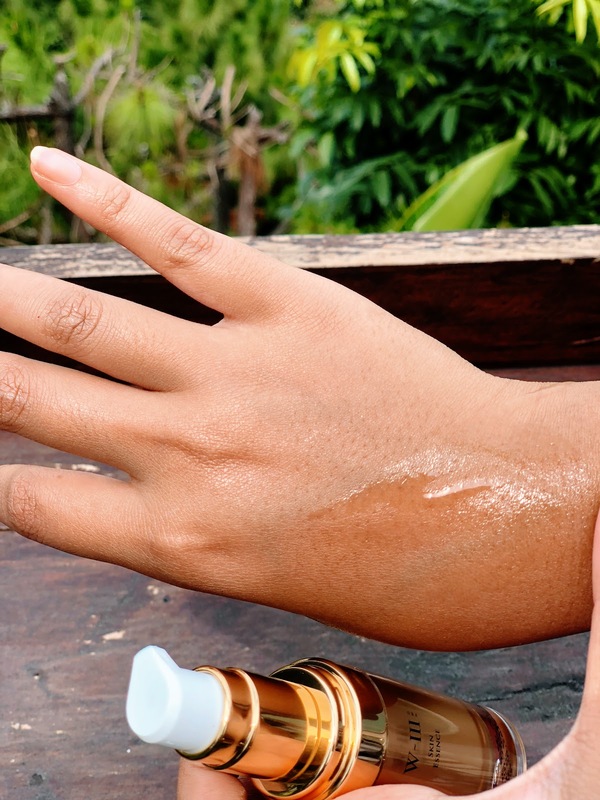 Believe it or not, but at the early age of 25 (or even sooner), anti-aging is very crucial. They always said the earlier you take care of your health, the more effective it would be. So does your skin, it needs early treatment to result you a healthier & of-course young-lasting skin. 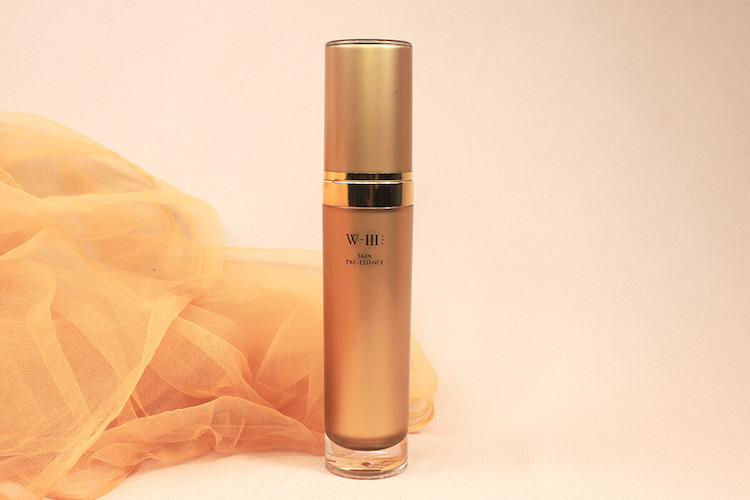 W-III 3D Lifting Essence contains rich GHK-Cu Copper Peptide Complex functioned as an activator of tissue remodeling. 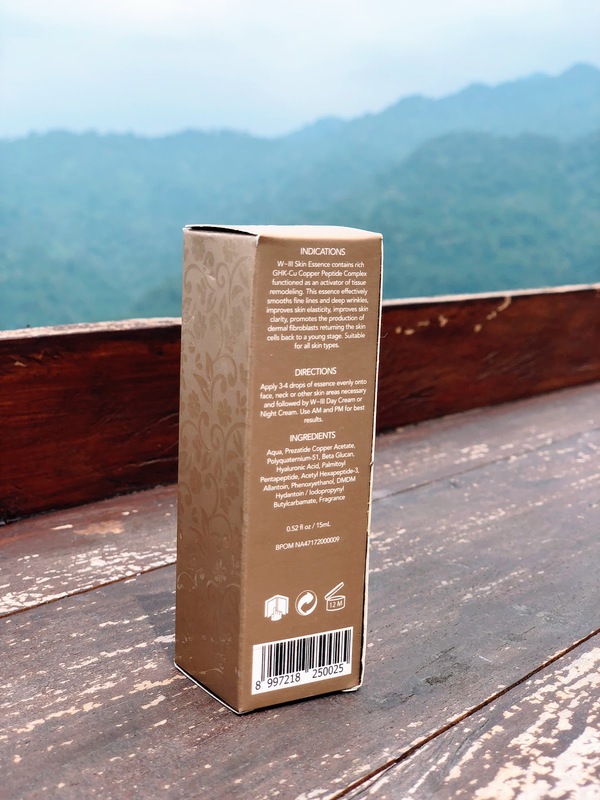 This essence effectively smooth fine lines and deep wrinkles, improves skin elasticity, improves skin clarity, promotes the production of dermal fibroblasts returning the skin cells back to a young stage. 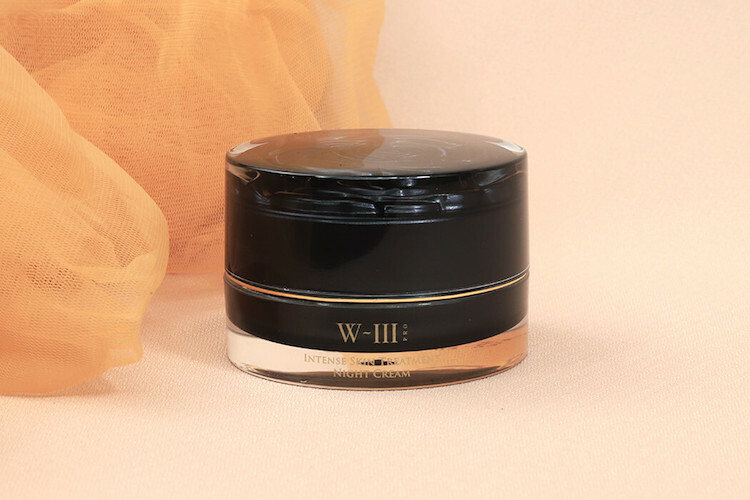 W-III Skin Rejuvenation Day Cream is formulated with the combination of multi moisture-loving ingredients and anti-oxidants that are excellent for retaining skin moisture, nourishing and helping skin heal. It is also enriched with GHK-Cu Copper Peptide Complex to make your skin become more firm, radiant, smooth, and supple, giving you a youthful appearance. 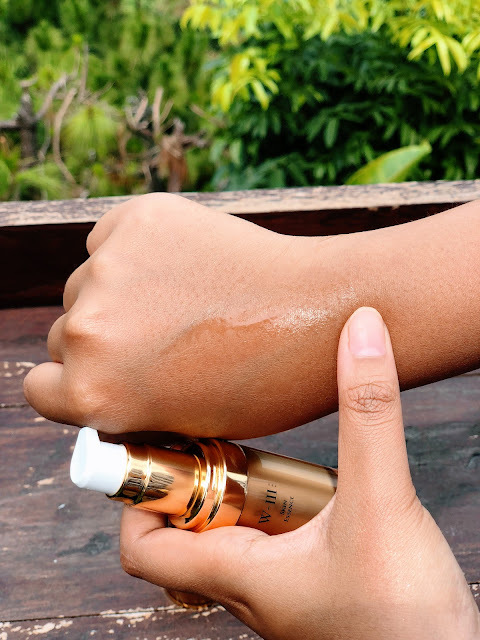 All word class best anti-aging ingredients working together while you sleep: GHK-Cu Copper Peptide Complex, Moringa Oleifera Seed Oil, Macadamia Oil, and also Shea butter. The texture is really soft, light, and cold. 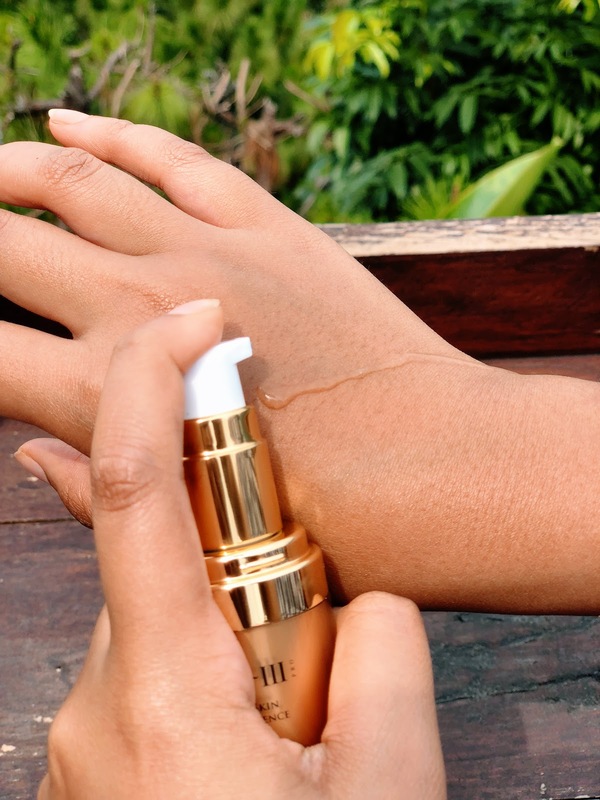 As an essence, it gives a lot of freshness before applying your daily cream (either morning or night cream). I personally love it since it gives a very instant result! For applying it two days, I got a fading shade of my eye-wrinkle (that already appeared as soon as I reached 21). I would recommend this product, and actually would love to try their other 3 variants, hoping to have a better result with all the full package. Aight then, thanks for reading it up, folks!